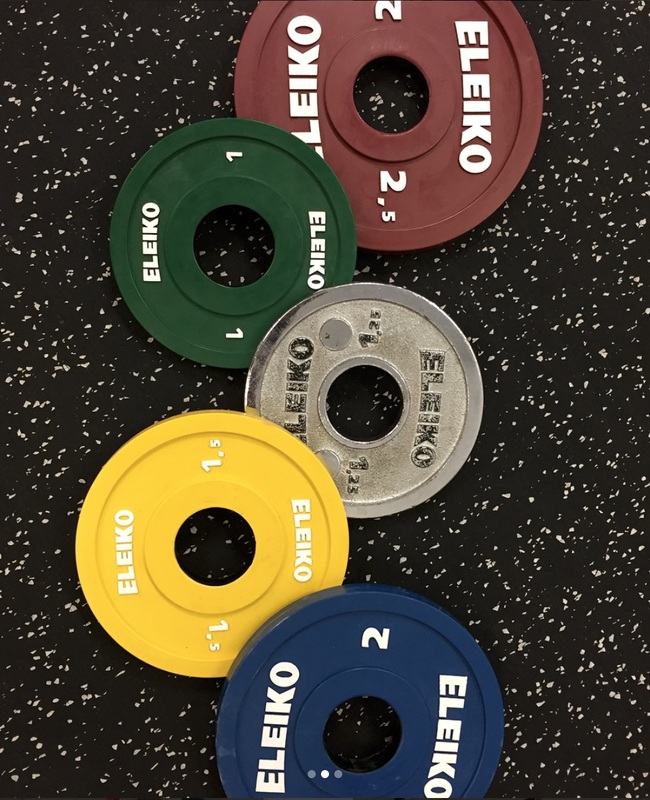 Welcome to More Strength Weightlifting! Join us for a tour or a free first workout! 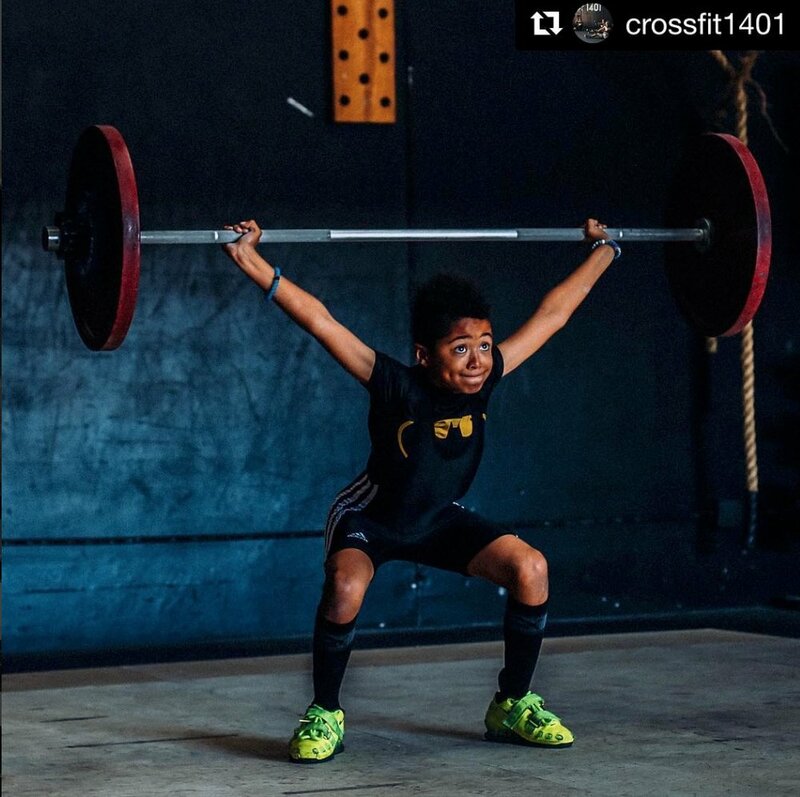 More Strength Weightlifting is a strength and conditioning facility that welcomes all ages, levels, and backgrounds. 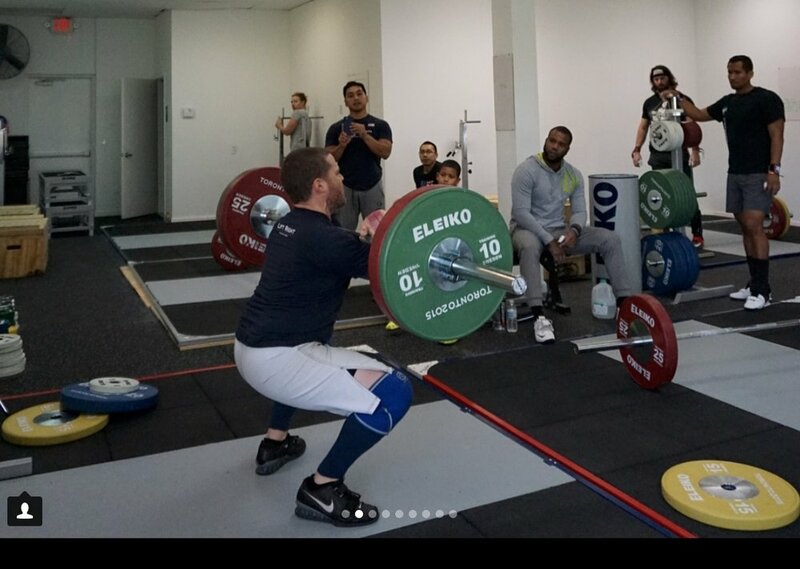 Olympic Weightlifting is a great, full body workout for anyone. 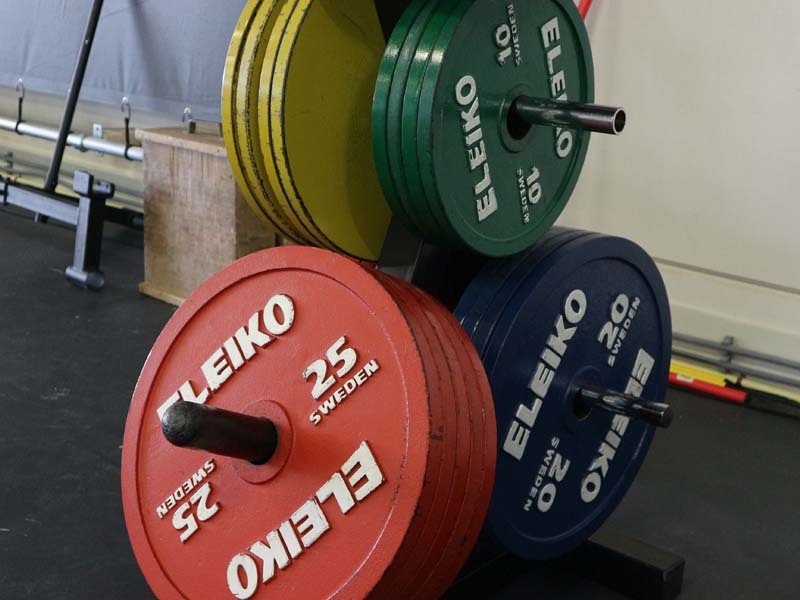 Even if you’ve never tried weightlifting, it’s for you. 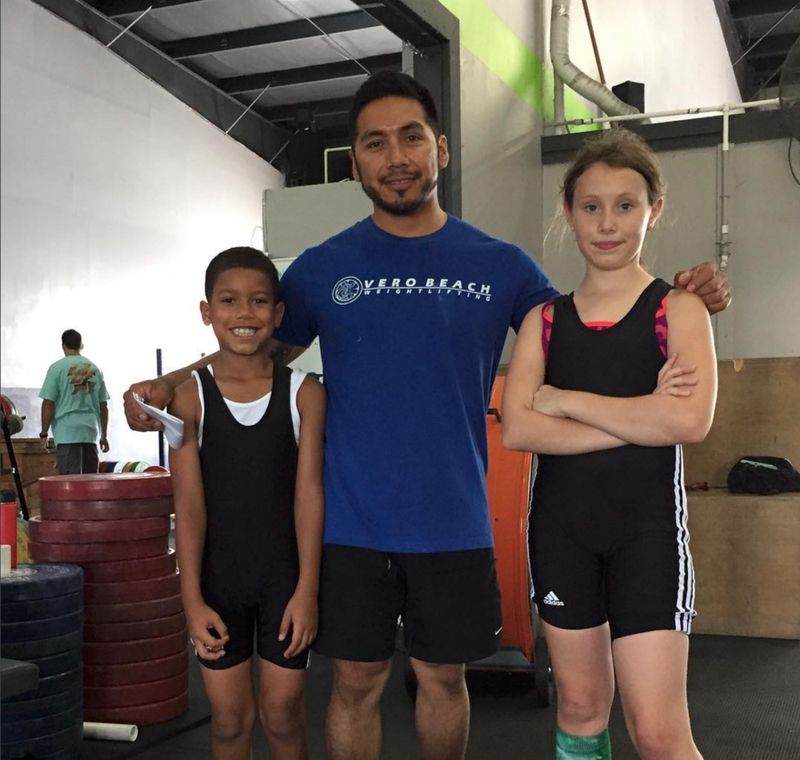 We are committed to coaching beginner, intermediate and advanced athletes to develop strength, become faster, mentally tough, and less prone to injuries. We also work with individuals who want to better themselves, by getting stronger, losing weight, building muscle, or getting into exceptional physical condition. Weightlifting is a safe sport. 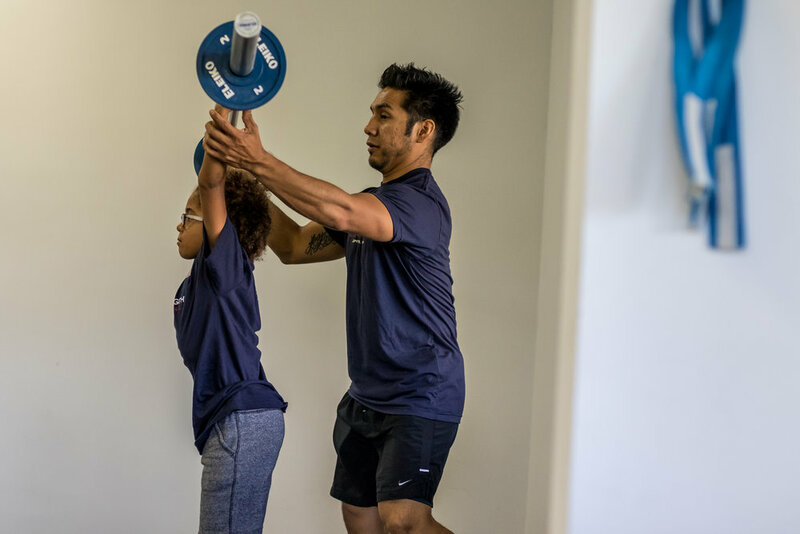 When you’re at More Strength Weightlifting, you’ll work closely with our coaching staff and head coach Michael Pascual to make sure you have the correct form. You won’t work with heavy weights until your have the form down and our coaches will always be available to help. Check out our social media pages to see more of our gym and our members. 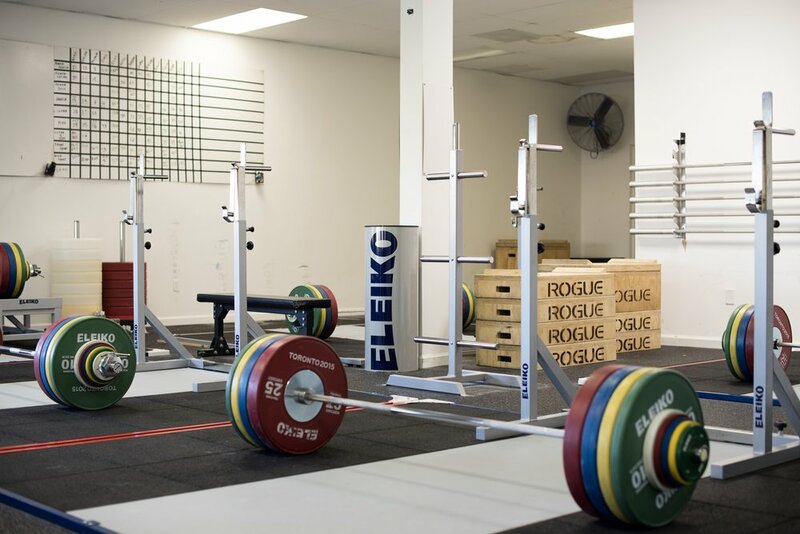 All memberships include full access to the gym during business hours, free use of our Olympic grade equipment, plus custom programming and coaching. 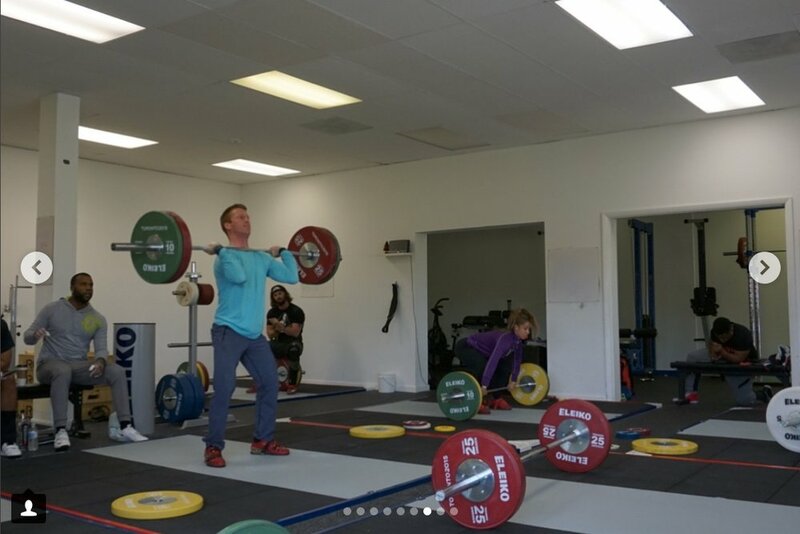 At More Strength Weightlifting, you get a lot with your membership! Our 2250 square-foot facility is fully air conditioned and equipped with the best equipment in South Florida. Additionally, every membership (except Open Gym) comes with one-on-one coaching and programming customized for you. This sort of personalized training is charged as an expensive hourly add-on at other gyms; with us, it's included in your membership! Daily Fee. Includes UNLIMITED access to gym during open hours. Monthly Fee. Includes UNLIMITED access to gym during open hours. Monthly Fee. Customized coaching program based on your goals. Monthly Fee. Includes personal coaching and programming workouts. Usually takes 1 1/2 hrs.